DREAMY COUNTRY SETTING... You know the place, it&apos;s located on the corner of peaceful and private! 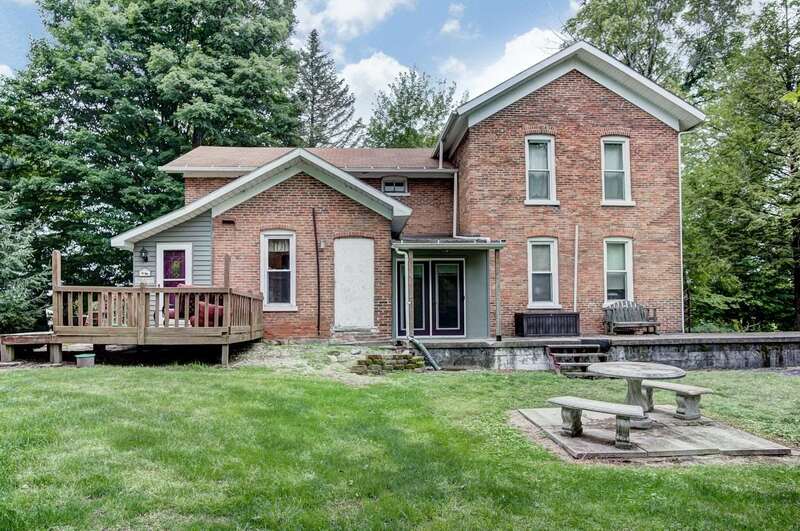 Southeast of Big Long Lake is a charming 1800&apos;s 4 Bedroom brick home. With over 3000 square feet there is plenty of room for family & friends to gather and enjoy this incredible 1.5 Acre property. Outside the tree lined perimeter gives you that coveted seclusion and the spacious lawn offers plenty of room for outdoor activities, gardening, meditating or just plain relaxing. To the north of the house is a FANTASIC 32x46 barn and to the south is the 26x32 detached garage.